I love themes. I’m the kind of person who plays bachata in the background if I’m hosting a dinner party with Central American cuisine (my sister-in-law is from Belize and got me hooked on bachata) and chanson for French. 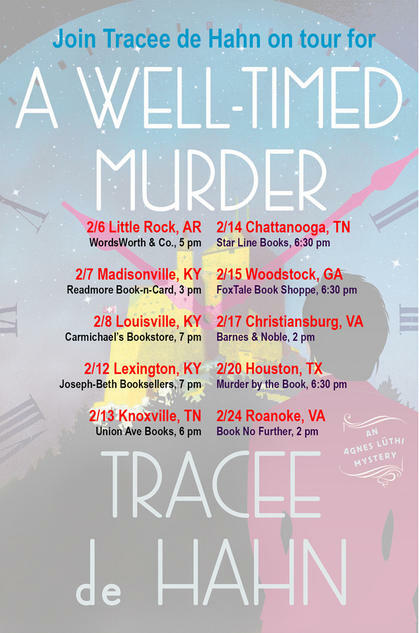 The reason I bring this up is because it’s launch week for Tracee’s second Agnes Lüthi Mystery A Well-Timed Murder. Perfect timing for a week devoted to what’s really involved in getting your book out there into the world. 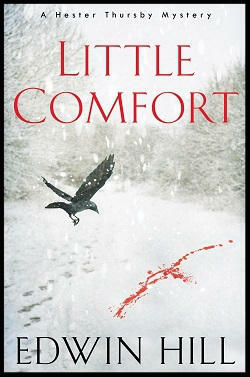 With my own pub date set for this August, I’m learning quickly that it’s not just about the edits. 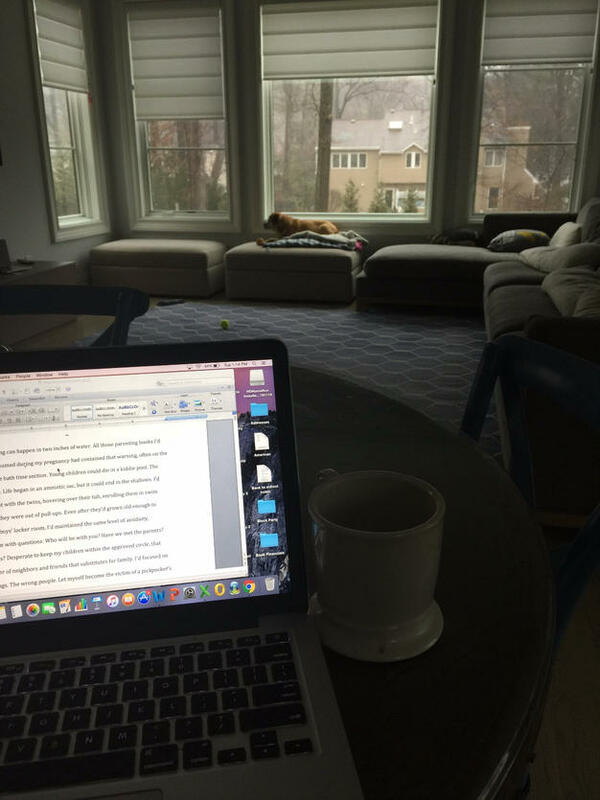 Spoiler alert: being an author requires a lot more than writing. It’s easy to think of writers as artists, but writing is also about producing something and getting that something to the people who will want it. In other words, a writer lives both in the world of the artist and the world of the entrepreneur. Exhibit A is Tracee’s elegant Tour Postcard below. After the writing and rewriting, the back-and-forth with an editor, then a copy editor, then a production editor, finally there’s a book. …but that’s just the beginning. That’s when the entrepreneur joins the artist. That’s when you do book readings, post videos, be interviewed, attend conferences, write guest blogs, send out newsletters, find a publicist. OR NOT. What I’m discovering as I stumble into this world is that there are as many options for what an author can do as there are opinions about what an author should do. My fellow Miss Demeanors will share their thoughts on the topic this Friday. 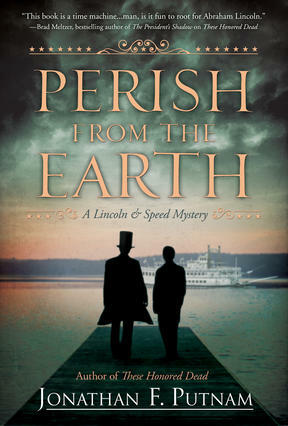 In the meantime, if you’re in Arkansas, Tennessee, Kentucky, Georgia, Virginia or Texas, I know someone who’ll be signing her latest book about a Swiss-American police officer who is on leave in Lausanne, Switzerland, recovering from injuries she sustained in her last case, when an old colleague invites her to the world’s premier watch and jewelry trade show at the grand Messe Basel Exhibition Hall. Little does Agnes know, another friend of hers, Julien Vallotton, is at the same trade show—and he’s looking for Agnes. Julien Vallotton was friends with Guy Chavanon, a master of one of Switzerland’s oldest arts: watchmaking. Chavanon died a week ago, and his daughter doesn’t believe his death was accidental. Shortly before he died, Chavanon boasted that he’d discovered a new technique that would revolutionize the watchmaking industry, and she believes he may have been killed for it. Reluctantly, Agnes agrees to investigate his death. But the world of Swiss watchmaking is guarded and secretive, and before she realizes it, Agnes may be walking straight into the path of a killer.